Valley Athletics is committed to providing an un biased approach to marking paint. Over the past few years our objective was simple. 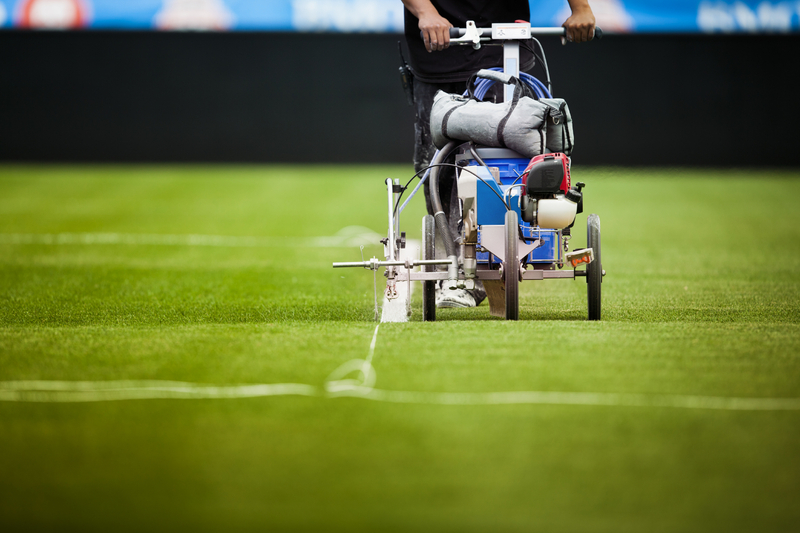 Learn everything we can about athletic field marking paint, so we can help our customer find the paint that best fits their needs as well as budgets. In our quest for knowledge we decided it was important to be different. Whereas most companies carry 1 brand of athletic field marking paint, and tell you how wonderful their particular paint performs. We carry 4 brands! 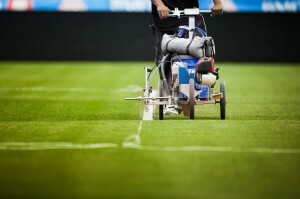 This helps us maintain an unbiased approach when it comes to selecting the best field paint for you. Its best to note that not all marking paints are created equal. Some are higher in water content, some have higher quality ingredients, and some are just plain bad for your turf. We hope our resource section will be useful in providing you with everything you need to know about athletic field marking paint.